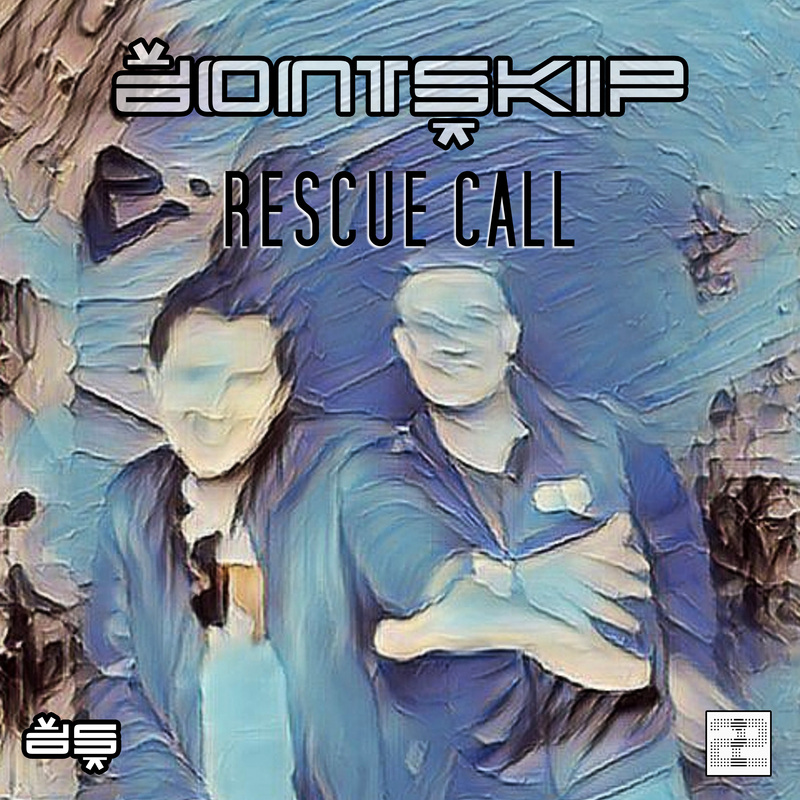 Don’t Skip is thrilled to announce the release of their first single Rescue Call. The track will be available on all major download portals and streaming services from Wednesday the 30th of January 2019. Don’t Skip will also release a music video of the track on their Youtube channel. 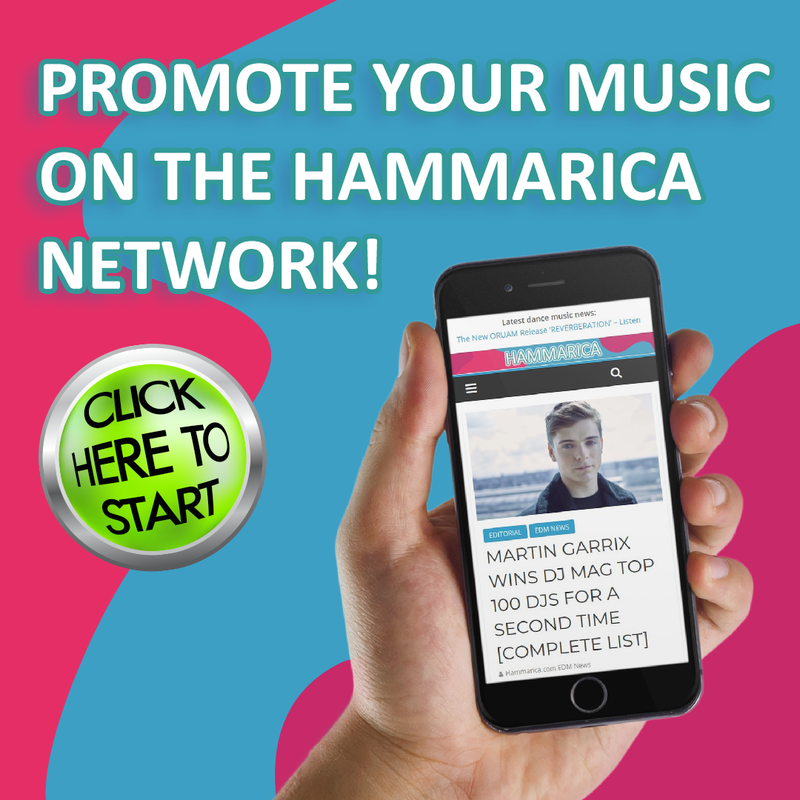 Rescue Call has all the signature ingredients of a Don’t Skip track: live guitar elements, captivating original vocals and electronic dance music features. The release contains a short and extended version of the track as well as remixes by talented producers from the region: Full Bloom (deephouse/progressive) Sounom & Sagou (deep house), and Soulplus (deep tech). Dutch indie-house duo Don’t Skip consists of guitar player and songwriter Serge and songwriter, producer and vocalist Harald. They live in the south of the Netherlands in the border region between Belgium and Germany. Serge and Harald have different musical backgrounds, different skills and you could say they’re from a different generation, but this combination produces a rare chemistry and releases an energy that absorbs all problems and makes you dance towards the edge of the horizon. Don’t Skip should be a part of your daily routine. Don’t skip lunch, don’t skip workout, don’t skip homework, but most of all Don’t Skip Music. The post Don’t Skip The Music Release Rescure Call appeared first on Hammarica.